The Wall Street Journal has perennially ranked The MG Group No. 1 in Illinois for team transactions and placed it among the Top 50 in the U.S. since 2011. 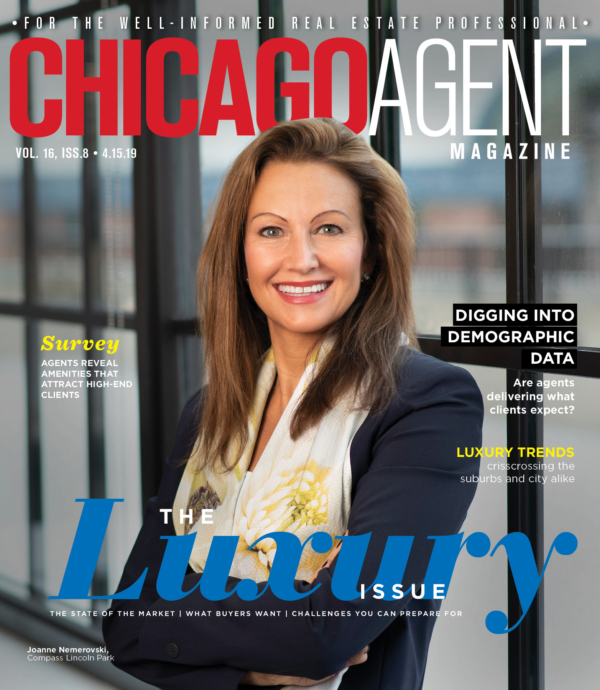 With more than $1 billion in sales since its founding, The MG Group was also recognized as a Top 25 Luxury Broker in Chicago by Merchandise Mart’s LUXEHOME 25. 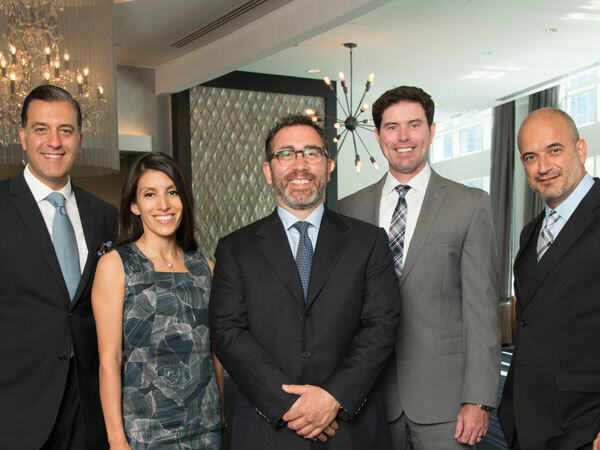 “Our goal is to serve all of our clients’ needs, no matter the price point, location or timeframe,” says founder Mario Greco, an attorney-turned-Realtor who launched his real estate career in 2002. Broker Peter Xantheas’ background in design is useful in helping buyers and sellers utilize space in city dwellings. A former teacher, he excels at educating clients throughout each transaction. “I’m a problem solver and I believe every challenge can have a successful outcome,” he says, adding that his clients appreciate his negotiating skills and deep understanding of market trends. Peter considers the variety in his everyday experiences the “spice of life.” He is an avid supporter of HIV/AIDS charities.